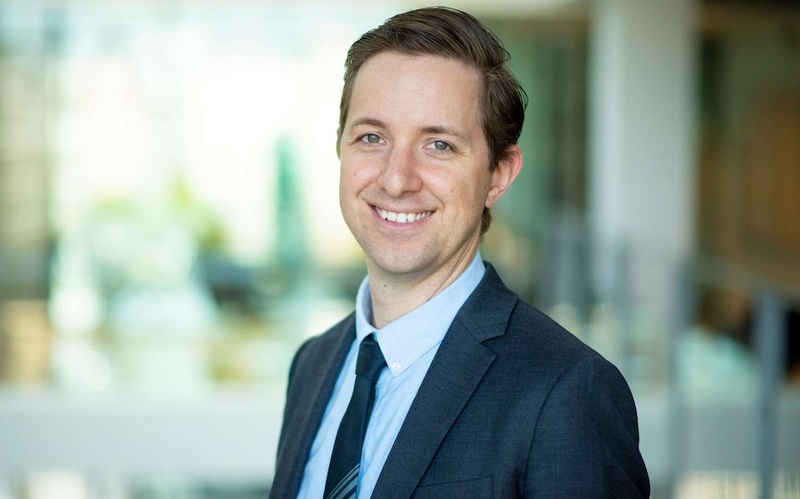 I am Associate Professor at the IT University of Copenhagen, where I am affiliated with the Digital Design Department and the Digitalization, Data and Design research group. I do research on datafication and digitalization processes and their impact upon organizations and institutions; the primary empirical domain is the news-media industry, which I have researched for the last decade. My teaching concerns communication and organization in the digital age. 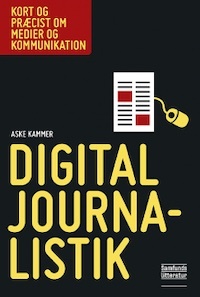 In January, 2018, I published my first book, Digital journalistik (in Danish). You can purchase it through Academic Books. This website is my online business card with information about my professional activities and my work-related (and most irregularly updated) blog. The website is also a way for myself to keep track of what I do. I strongly believe in collaborations and in broadening my scope through interaction with practitioners, fellow researchers, and others. So reach out – I look forward to hearing from you.